Candy Group is one of the leading European companies in the sector of large free-standing and built-in domestic appliances. For over 70 years, the Group's products have combined innovation and user-friendliness to meet consumers’ requirements and improve their quality of life. Riding high on the crest of its long experience, studded by absolute innovations and success stories, Candy Group has developed a range of smart products for washing, cooking and storage in all-Italian style. Candy Group is a private multi-brand company owned by the Fumagalli family, present throughout Europe, the Middle East, Asia and Latin America. With a portfolio of brands featuring different products and values, Candy Group offers a full range of large and small domestic appliances, including both free-standing and built-in models, and in particular large domestic appliances for washing, cooking and cooling, as well as small domestic appliances for the care and cleanliness of the home. The products are distributed under two international brands, Candy and Hoover, and other national brands such as Rosières (France) and Jinling (China). Today, Candy Group boasts a workforce comprising approximately 5,000 employees, has 6 production plants located in Italy, Turkey, Russia and China and 43 branches and representative offices throughout the world. The after-sales service, managed by Candy Hoover Service, covers approximately 2,000 centres and more than 6,000 professionals. 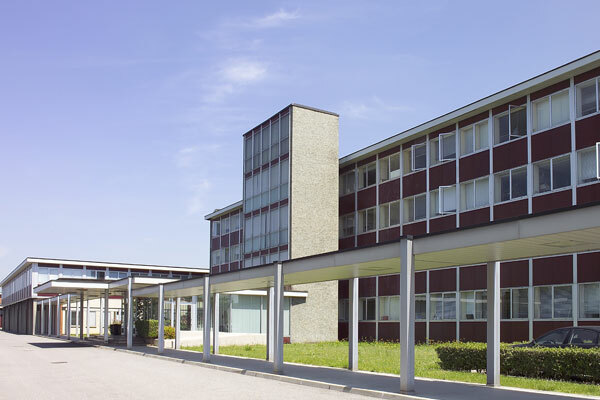 The headquarters of the Group, as well as its design, research and development centre, are located in Brugherio (MB), Italy. In 2017, Candy Group generated total turnover amounting to 1,148 billion euro, with further growth of 14%, thanks to its focus on its brands and on product innovation, confirming its status as the fastest-growing group in Europe in the domestic appliance market for the second year running. In 2016, the turnover had been 1,035 billion euro with a growth of 10% compared with 2015. Important results, which confirm and reward Group’s investments. Candy Group is also a leading player in the strategic segment of smart domestic appliances, boasting a market share of 61% in the smart washing machine category, clear proof of its focus on the world of Internet of Things (IOT).